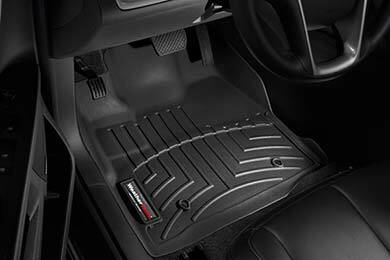 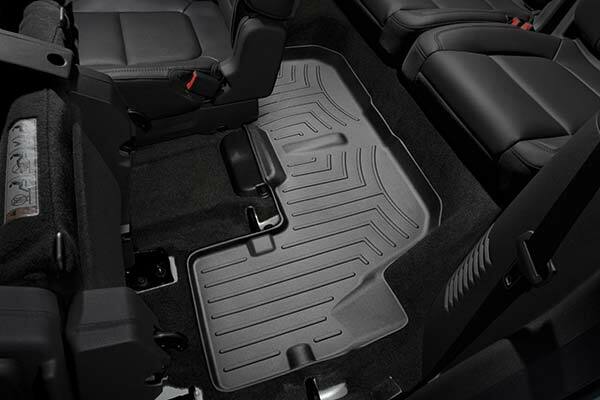 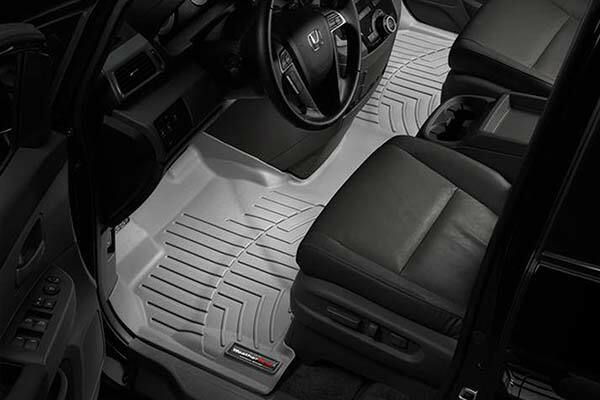 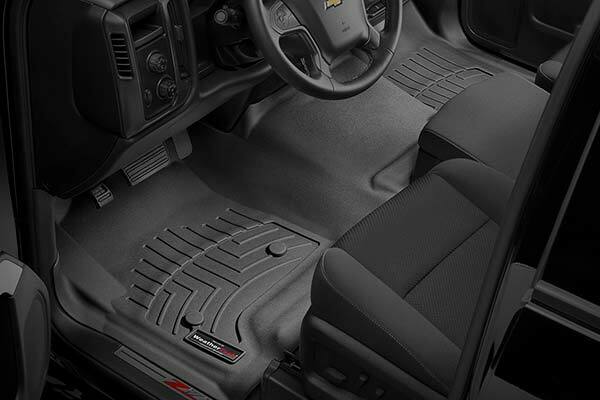 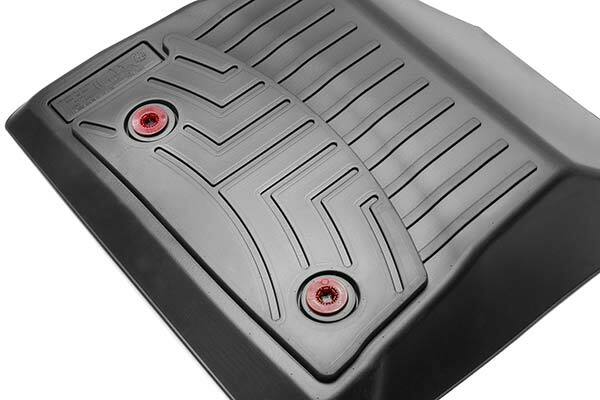 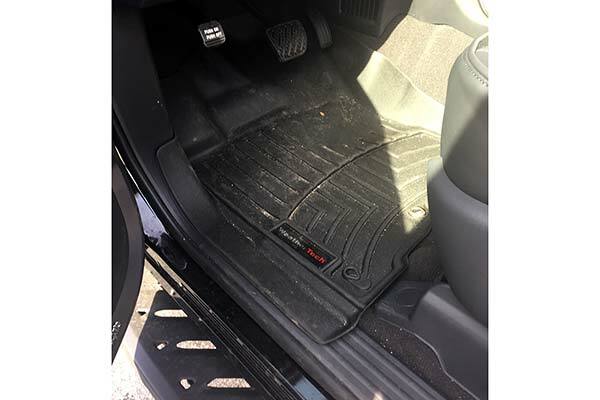 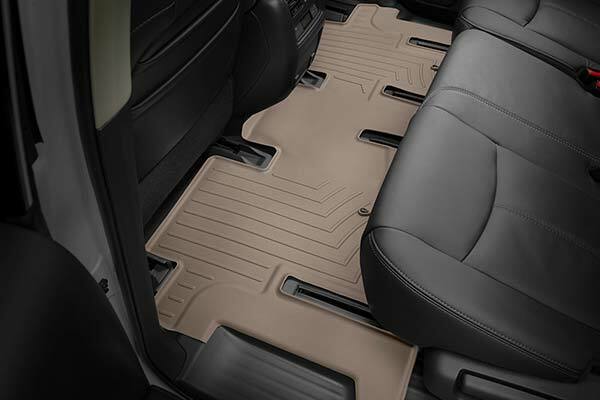 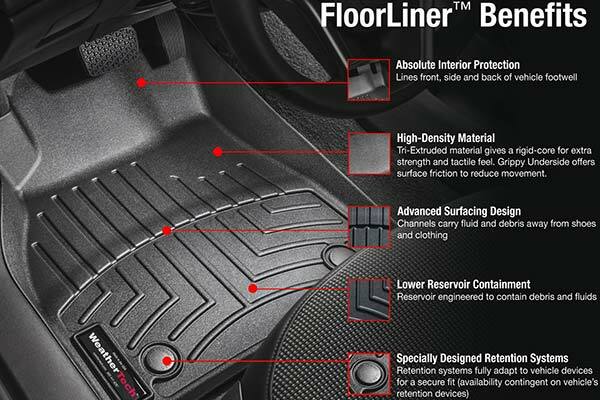 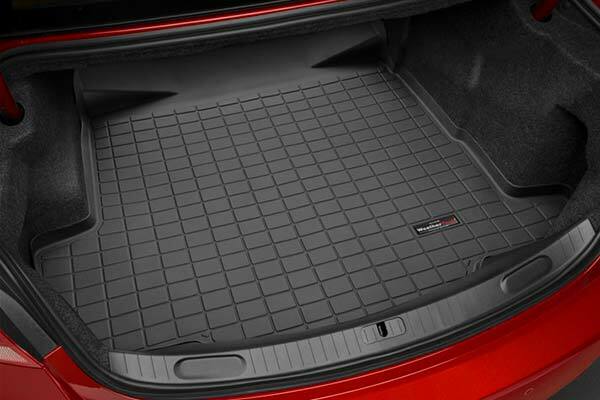 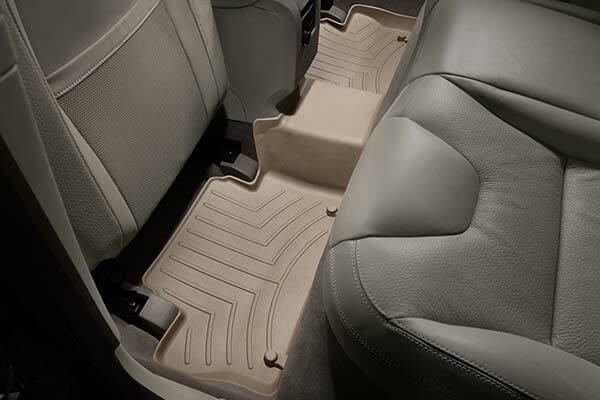 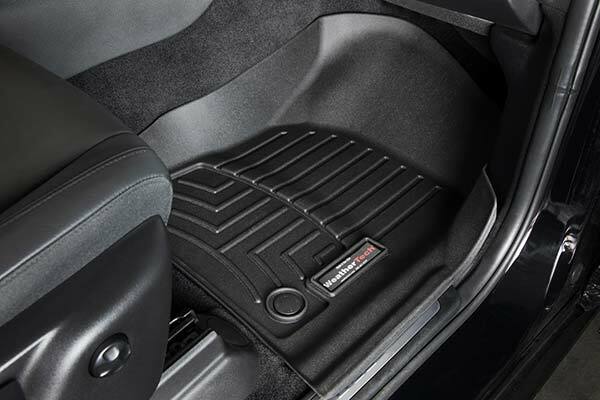 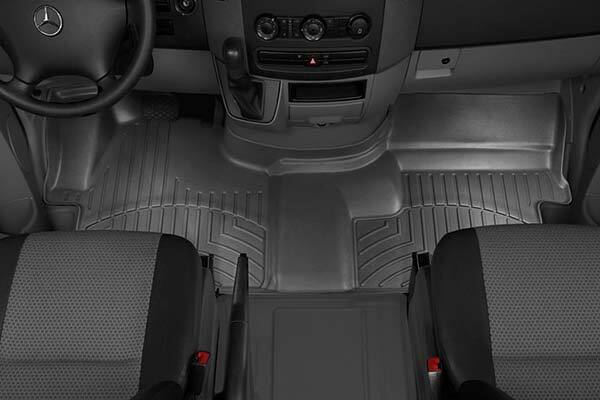 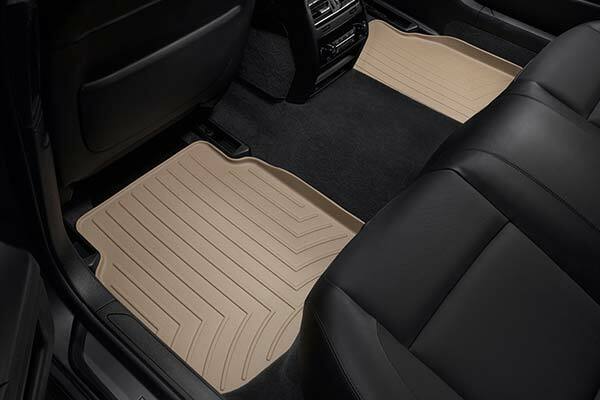 WeatherTech 463081/463082 - WeatherTech DigitalFit Floor Liners - FREE SHIPPING! 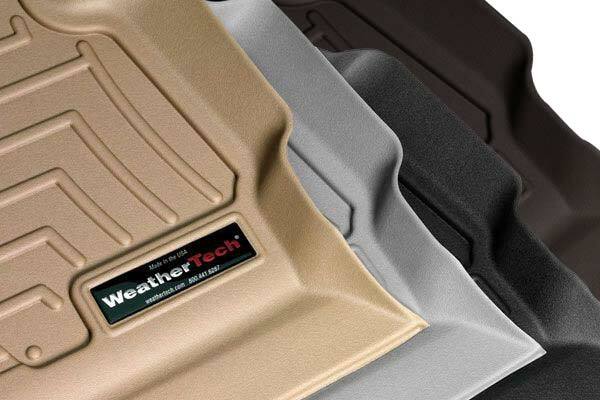 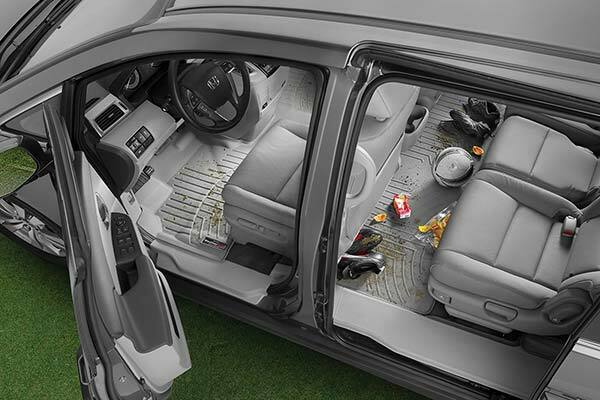 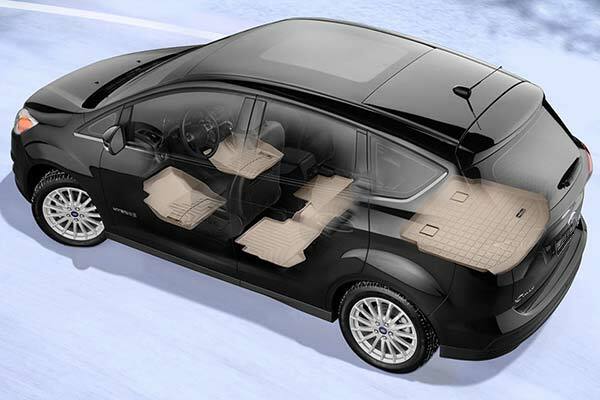 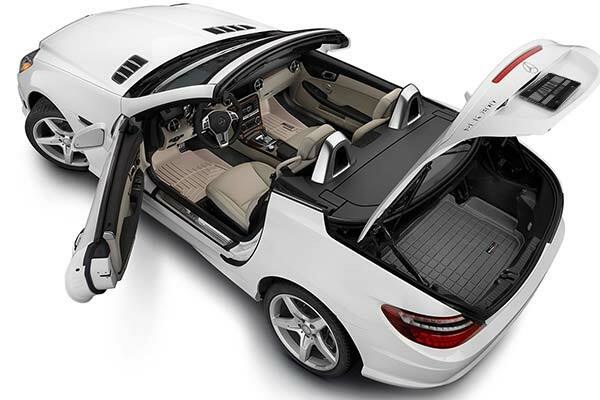 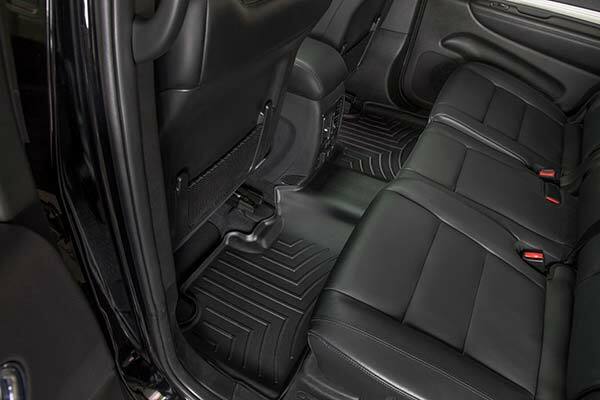 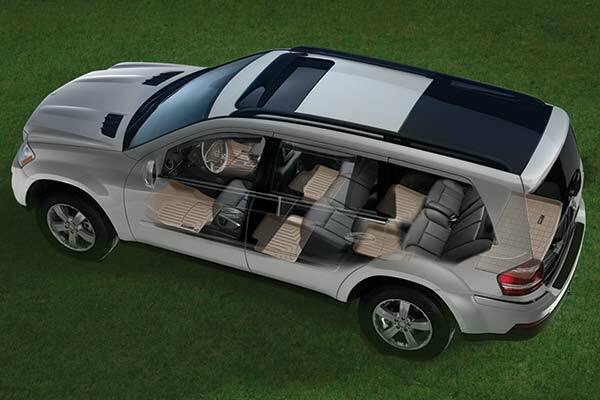 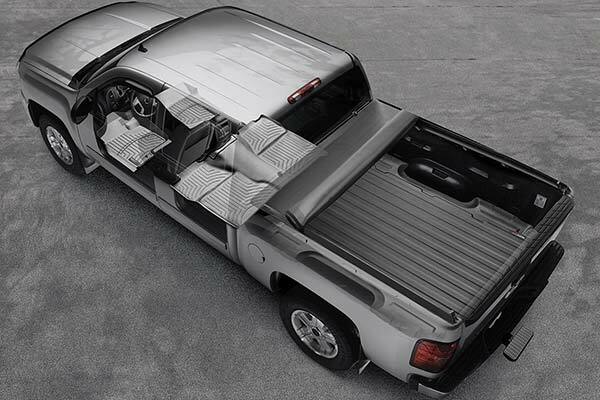 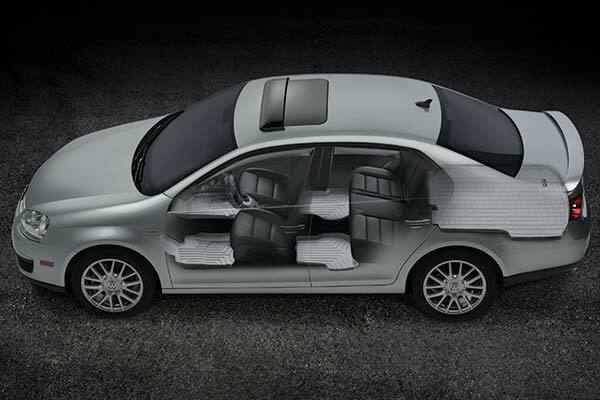 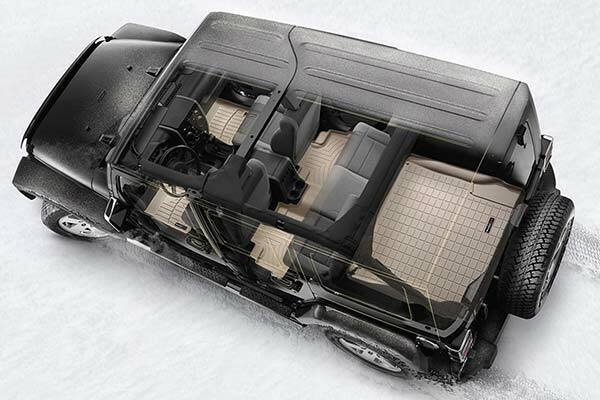 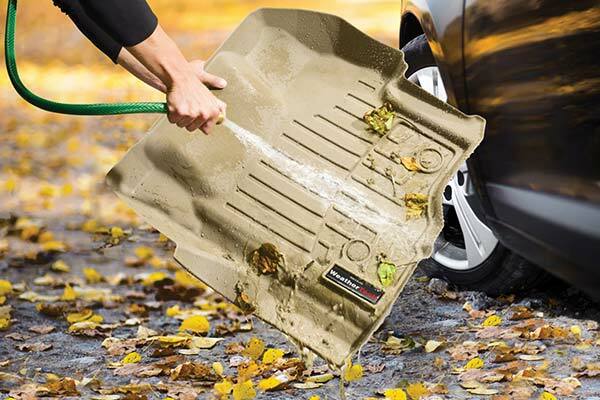 Weathertech always makes a great product and fitment is always bar none. 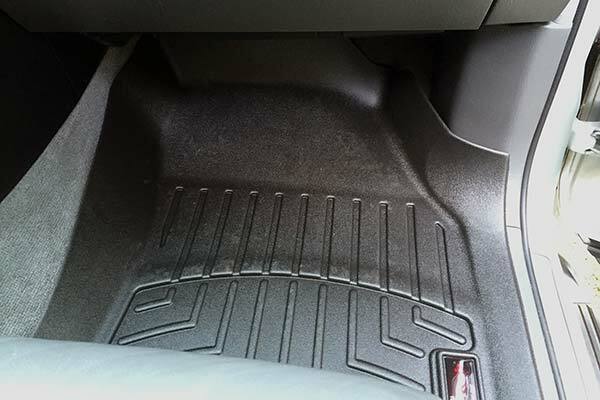 Also I have been ordering through autoanything for a few years now and NEVER have I had a bad experience. 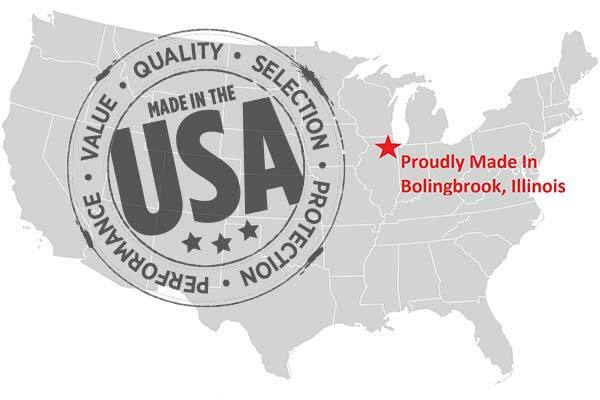 I will absolutely continue to order products through them! 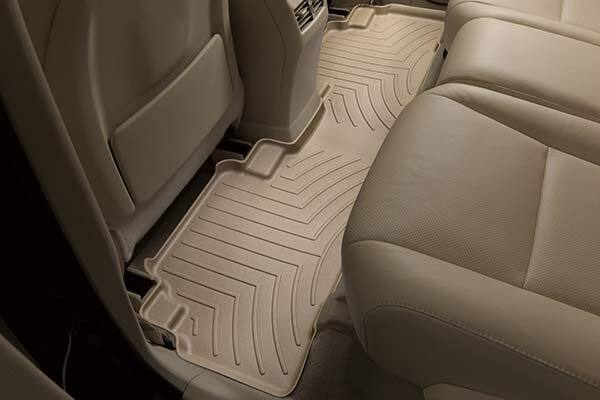 i got the mats for my buick lucerne cxl, they match the interior quite well, fit is good, i think these are the best mats on the market. 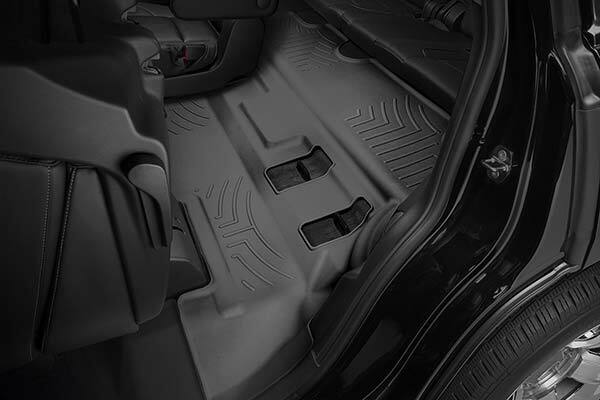 Reference # 758-478-555 © 2000-2019 AutoAnything, Inc.